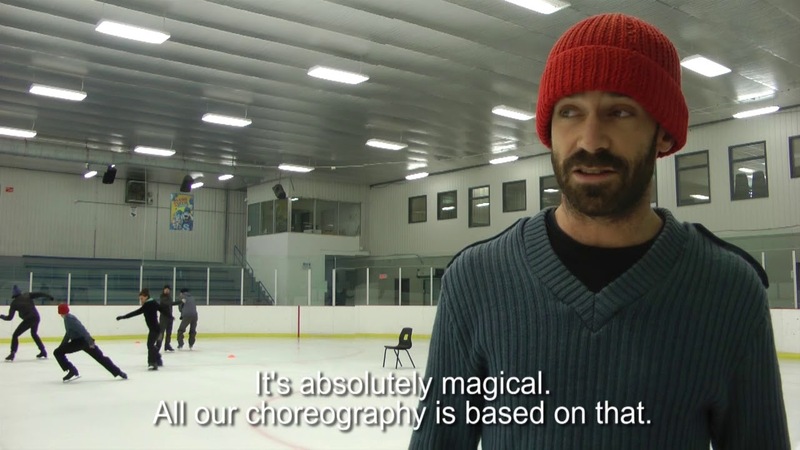 Le Patin Libre, whose members are all highly trained skaters, caused a sensation with Vertical Influences, a revolutionary revision of what an ice show can be, performed on our NAC Dance season in 2015. The same artistic team – Pascale Jodoin, Jasmin Boivin, Taylor Dilley, Samory Ba and Alexandre Hamel, joined by dramaturg Ruth Little – now bring us another gravity-defying show, Threshold. 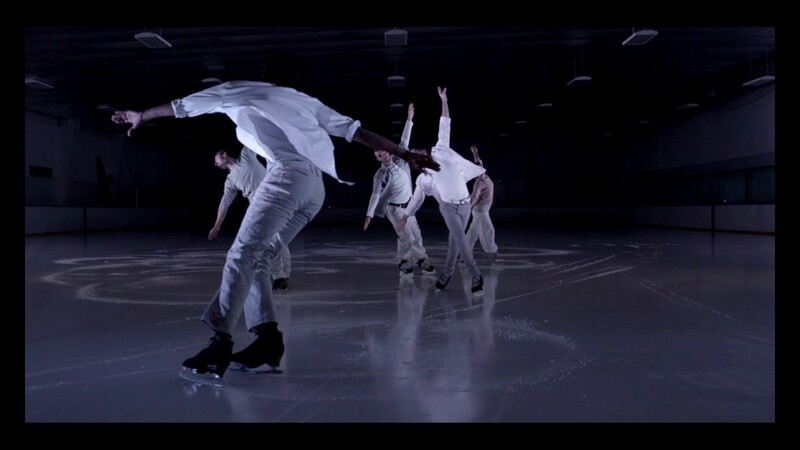 The troupe has created a new kind of ice dancing far beyond the confines of traditional figure skating that they call contemporary skating. A performance by Le Patin Libre is an adrenalin-laced experience not to be missed! Did you know? Vertical Influences, one of Le Patin Libre’s past works, was named one of the top 10 dance creations in 2014 in the United Kingdom. Co-producers Danse Danse (Montréal), National Arts Centre / Centre national des Arts (Ottawa), Théâtre de la Ville (Paris), Dance Umbrella (London), Les Nuits de Fourvière (Lyon).